It’s a neo-oriental (what?) for woman (what?) featuring a chorus line of notes who have learnt their choreography to Broadway standards. I opened the bottle at the same time as I sipped on a cup of tea. My senses went awhirling and I thought I had discovered an exotic tea. I was awondering just how those leaves had found their way into the teapot. 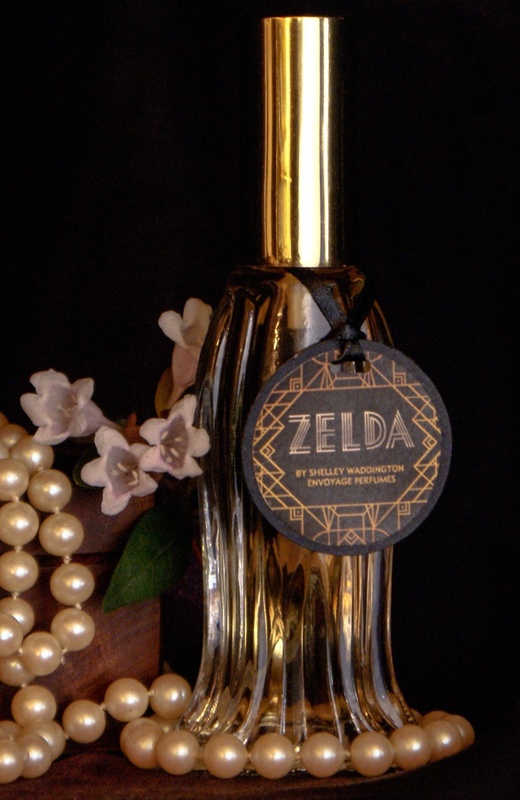 Not that Zelda smells like a tea note; that was just a trick of my taste and smell sensors. A dab and a spritz and my tea returned to English Breakfast while I was enveloped in warmth from this beautiful beautiful perfume. 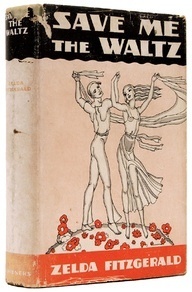 The addition of spice to bergamot for the opening gave Zelda the warmth I was feeling. Persian Galbanum adds the green of spring at this stage. Let’s call that youth. The show stopper is magnolia which breaks through a powdery cloud (the cloud is like very very expensive talc), taking the stage with big effects and affectations for about 3 hours with The Big Magnolia Show. Really it swirls around magnificently then retreats to the wings and retires while the smoke machine puffs amber, vanilla, balsams and Mousse de Chêne across the audience. 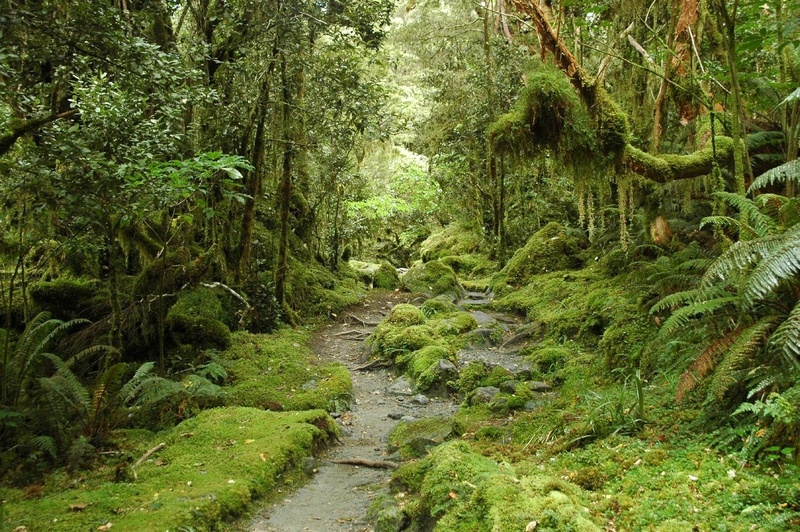 The stage backdrop of trees is very choreographed; slow dancing real sandalwood trees surrounding a towering cedar with a stage floor of jazz-tapping vetiver grass. I kept waiting for the magnolia to return but even a standing ovation (applause, applause applause, she lived for the applause) did not bring a bow. Zelda left the world’s stage at 48 years young. Let’s call that gone. Reapplication is the answer here if you want to smell the Magnolia Diva herself after 3 hours. The drydown will keep you entertained though to the 5 hour mark. A long enough show and like all good shows left me wanting more. Now; for women? Nonsense. I am so rocking this floral. Neo-Oriental; yes it is an Oriental and yes it has just been released but it smells like vintage to me. I give a damned good show. 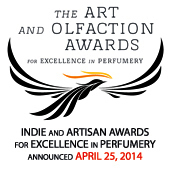 This 2013 ‘show’ has won an award: The 2013 Top Artisan Fragrance Salon Award; Silver in The Most Seductive Scent category. too passionate not to burn so bright, too talented to ever go unnoticed, a free spirit too uninhibited not to thumb her nose at convention, only to be done in by the very conformity her fiery heart raged against. 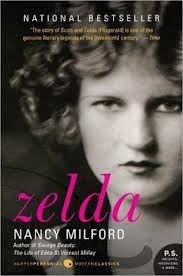 Shelley, are you familiar with the life story of Zelda Fitzgerald? 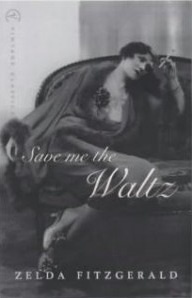 She was America’s first flapper and the wife of F. Scott Fitzgerald. 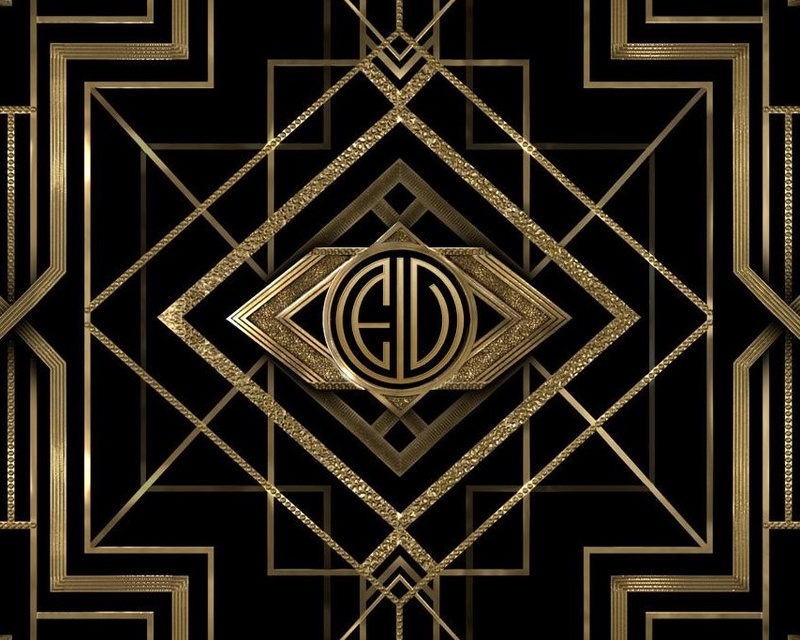 Baz Luhrmann’s remake of The Great Gatsby will be coming to theaters May 10, 2013, so there is a lot of interest in her. 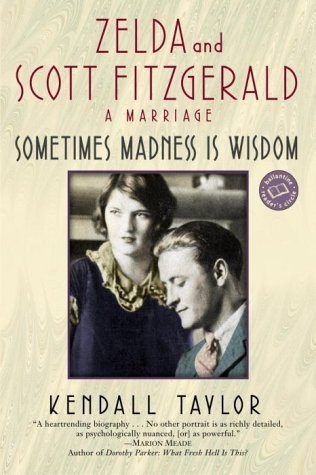 Decades after her death, there have been biographies and novels written about Zelda Fitzgerald that portray her as a woman who was ahead of her times… not the crazy, disruptive wife who ruined herself and her husband. 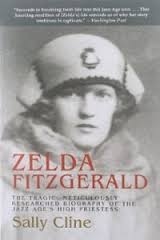 Zelda Fitzgerald was a witty and fascinating woman – a talented writer, an artist, a dancer and a mother, who battled mental illness for 18 years. She was an icon of a generation that went from boom to bust. It would be interesting to tell her story, through fragrance, using perfume notes and ingredients as your words as you did with Makeda (The True Name of the Ethiopian Queen and wife of King Solomon). What do you think? Shelley was inspired and elated; voilà Zelda! 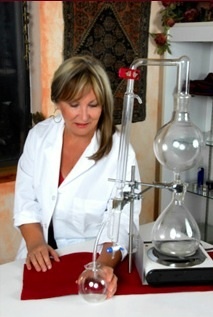 Make Perfume not War – If you concentrate, it’s all there. The beautiful southern belle with her life ahead of her, the paparazzi It girl, the descent into madness, the tragic early death by fire, and the subsequent fascination. There is a brightness and bloom over things; she inspects life proudly, as if she walked in a garden forced by herself to grow in the least hospitable of soils. She is already contemptuous of ordered planting, believing in the possibility of a wizard cultivator to bring forth sweet-smelling blossoms from the hardest of rocks, and night-blooming vines from barren wastes, to plant the breath of twilight and to shop with marigolds. Thank you for the link love (and the earworm). ;). I really enjoyed your take on this and I think the key to the magnolia is how much you apply (which is very tricky because too much can be overpowering). You are very welcome. Power; the decent did fill the room hence my confusion with the tea. So funny, I haven’t worn this for weeks only to have put it on this last day of the summer season here in the USA. I like it, but a little goes a long way like Nancy says. Given that, each time I put this on, the hubby cringes and says that I smell like coconut suntan lotion and not in a good way!!! There you go! My darling Hound, tell your husband that he’s not alone in cringing over the fragrance…. Very interesting Mr Hound. What a nose! I can sometimes smell what hubby means but in a good way. “Before the days of Portia Turbo” indeed, Jordan! Does the Princess of the Desert know that you’re taking her name in vain? Let’s hope I am forgiven Feral Jasmine. Princess’ are unpredictable though. Thank you so much for the mention! This Zelda sure knows a thing or two about how to bring the house down, doesn’t she? Yours, mine, everyone’s! She did. What a woman. I’m glad you had a good experience with Zelda. Me, not so much. In fact, I had such a profoundly terrible time with it that I couldn’t bear to re-live it even for the purposes of a negative review. I know I am in a distinct minority on this point, though a number of people have told me privately that they loathed it too. Everyone else seems to be like you and the other bloggers quoted up above. Ah Kafka, I remember you had Great Expectations for this in your comments on Mr Hound’s post. Dashed I see. 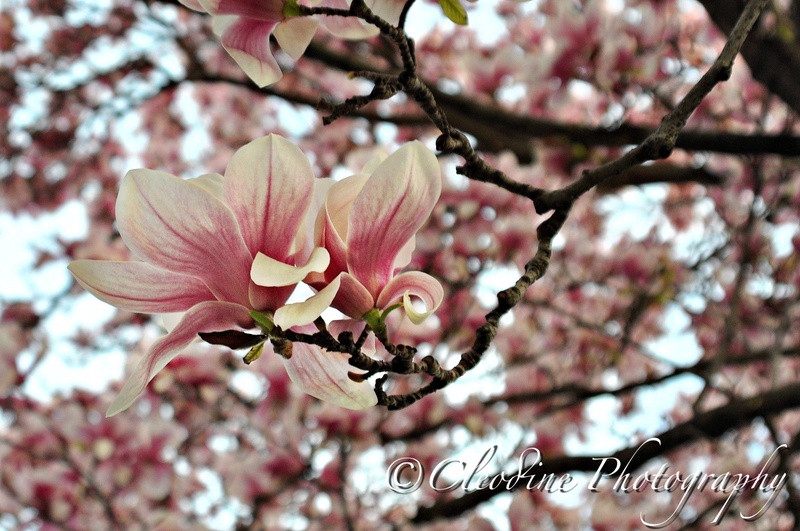 No climbing this magnolia tree! That would be a twist but no that reference was about dancing on stage. Am waiting for my bottle to arrive. This fragrance has blown me away.